Think the key to a great restaurant is just about the food? Wrong — these days it’s all about restaurant technology (okay, that and a quality meal). 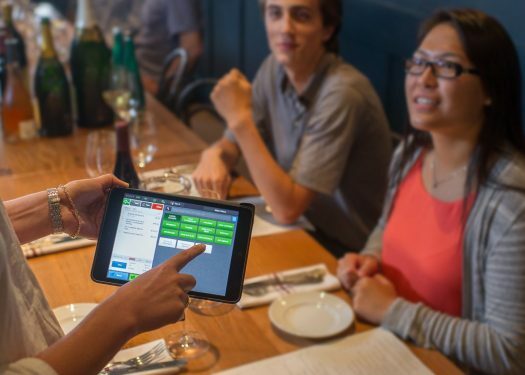 The shift to high-tech ordering and billing has been so swift, in fact, that it’s actually created something of a revolution in the restaurant industry. It’s got owners rethinking service lines, workflows, and restaurant designs. Even parking lots are getting an overhaul as business owners struggle to accommodate more delivery and pickup. The big driver behind much of that restaurant technology adoption is automation. Customers are warming to self-service options; for instance, in one study, almost half of the surveyed diners said ordering kiosks would make them more likely to return to a dining spot. And restaurant technology developers have fine-tuned apps and POS systems to handle more nuanced areas of service and delivery. Customers are getting a more efficient, personalized experience without the human error. And restaurant owners are gaining insight into service pitfalls and improvements, free from human biases. That’s how things are changing on a large scale. As to how that all shakes out at a granular level? Well, you’ll have to read on for that! No one likes standing in line. And with the explosion in fast-casual dining options, businesses are looking for ways to ease lines that will give them an edge over the competition. Specifically, many casual lunch chains have been looking to revamp ordering to reduce line lengths. 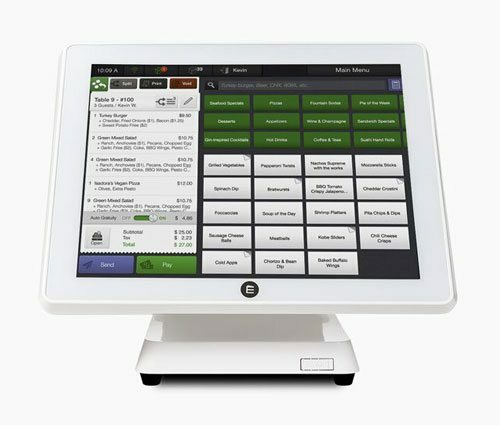 For instance, many POS systems now include optional tablet integration so that staff can come to patrons waiting in line. Although these forms of workflow have traditionally been viewed as a supplement to traditional counter ordering, we may see more options moving into position as a main channel of operations as restaurateurs work to integrate more restaurant technologies into the mainstream. Anyone who’s ever cleaned out a carful of receipts will be grateful for this innovation: this year, more and more restaurants are offering customers a paperless option for their bill. Inspired by successful models like Starbucks’ “order ahead” feature, fast-food and casual dining spots like Pizza Hut and TGI Friday’s are toying with retooled restaurant technologies, products that allow customers to order — and pay — before they even step foot in a restaurant. Developers have been rethinking POS architecture, creating tools that integrate directly with existing POS systems so customers can create online orders without downloading a separate mobile app — like you can with CAKE. That means that when restaurants initiate mobile pay, they don’t have to invest in additional equipment and software to offer the convenience of mobile ordering. Tools like these have generated so much buzz in the restaurant industry that researchers predict that half of restaurants will offer order-ahead options in just five years’ time. Delivery and takeout are nothing new, of course, but in 2018 restaurants will begin offering their own options and going in for off-premises dining like never before. 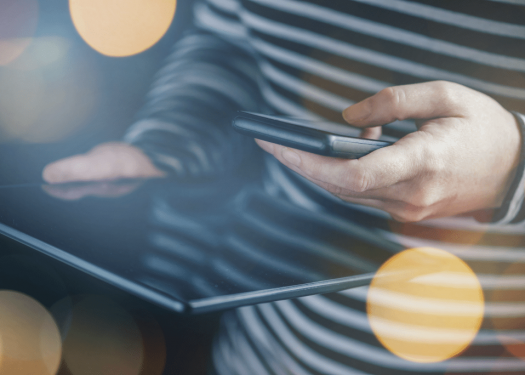 This shift toward mobile is changing customer priorities: most online orderers care more about speed and convenience than the human touch offered by an in-person experience. Indeed, some proprietors are even adjusting restaurant design, adding what many in the industry are calling a “park-thru” lane, where pre-ordered food can be picked up without interrupting the flow of conventional ordering. Automation is so utterly in thrall in busy lunch spots that it’s beginning to make restaurants think long and hard about the possibility of a fully automated model. These “automats,” as they’re being called, function much like a glorified vending machine. Customers line up in front of an iPad, where they make their selection. After ordering, they’re funneled in front of a glass cubbie, where they wait for their food to be prepared. At least, that’s the model that the now-defunct automat Eatsa employed. Eatsa may be closed now, but its memory lives on: in November, UberEATS announced it was launching its own take on the virtual restaurant. Still no word, however, on the possibility of robot waiters. The newest developments in restaurant technology aren’t all about automation, however. 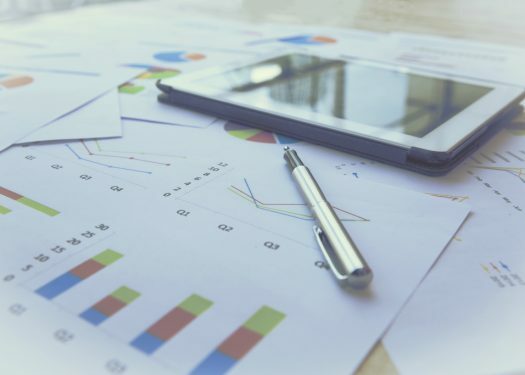 In the coming months, many large-scale operations will begin to take a “smart” approach to other aspects of their business, as well. That means mining customer dining preferences to offer a personalized digital menu, or using sensors to monitor guest and staff movements to create a more efficient kitchen and dining designs. That may seem like something from a far-off future, but in fact, many chains are already using new restaurant technology to speed up operations and deliver a more efficient, tailored experience. The newish Mediterranean concept Cava, for instance, has already used sensor-mined data to fine-tune queuing and ordering. In other words, the future is now. The only question is: Are you ready?